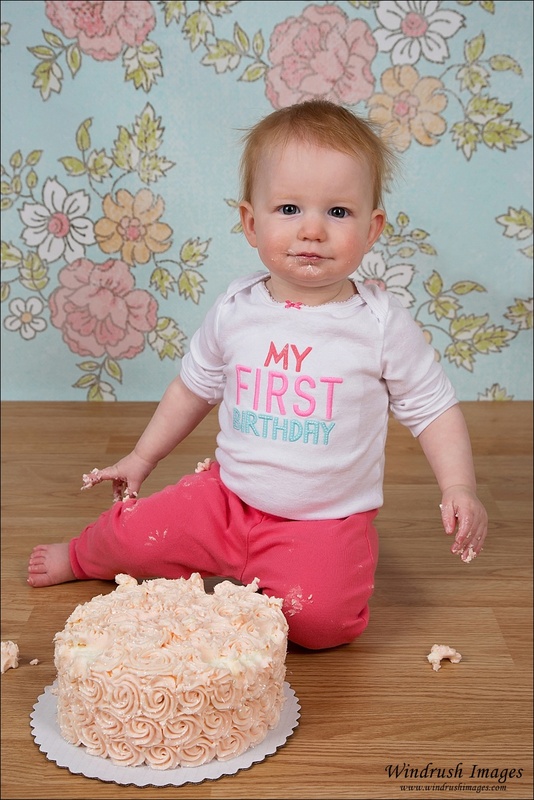 Cake smash photography sessions or one year milestone photo sessions are so much fun! If you miss documenting this age you will regret it! One year olds have so much personality, and if you add in a cake, these photo sessions are so delightful and messy. 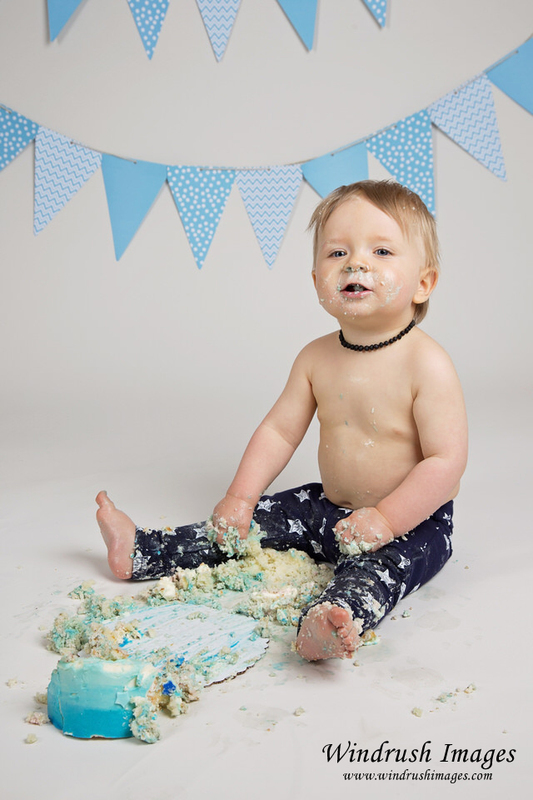 Parents should remember to wear clothes that can get messy for a cake smash as you are likely to get cake on you as well :) I'd love to chat with you about a cake smash photography session or one year photo shoot for your child. Click to see my 5 tips for an amazing cake smash photo shoot!